Unforgettable Journeys. Unforgettable Classic & Vintage Cars. Classic Car Journeys specialises in personalised classic & vintage car transport experiences for weddings, tours, transfers and special occasions in and around captivating Queenstown, New Zealand. We are a family operated, professional private chauffeur service and our joint passions for iconic cars and the magnificent destinations around Central Otago lie at the heart of Classic Car Journeys. And when we say we go the extra mile, well, we actually do! 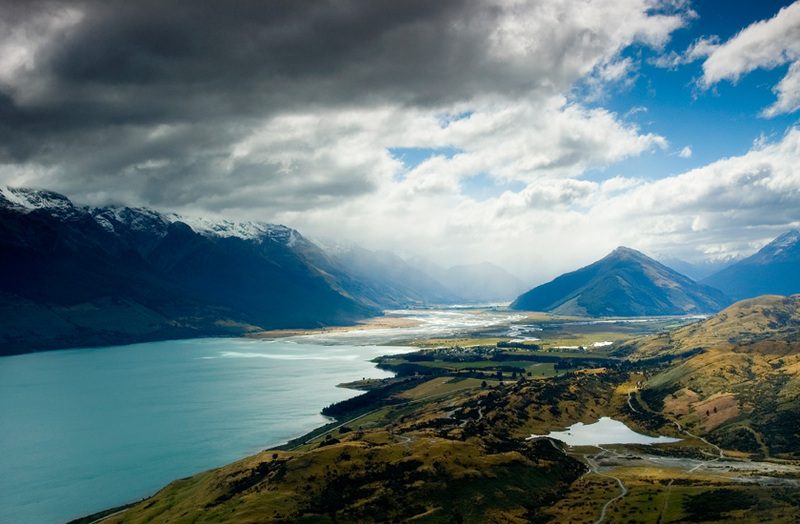 Classic Car Journeys excursion options include many wonderful locations throughout the spectacular Southern Lakes and Central Otago regions. Immaculately presented and lovingly maintained, our fabulous classic & vintage hire cars are expertly driven by smartly attired, friendly and professional chauffeurs. 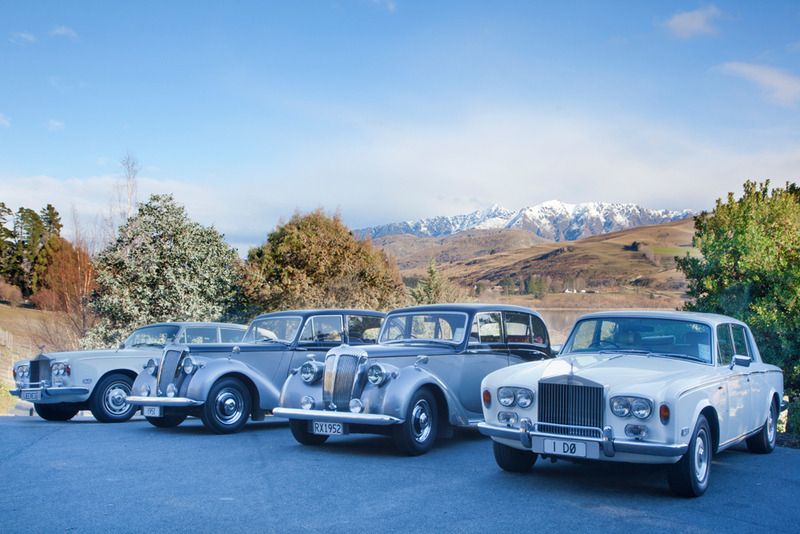 Queenstown Classic Car Journeys proudly offer matching pairs of elegant white classic Rolls Royce Silver Shadow limousines and distinctive Daimler Consort vintage hire cars in black with silver trim. These British beauties enjoy vintage and classic car rallies but refuse to go off road! And yes, they do have names! Wedding Transport Our stunning classic bridal and wedding cars will make your special day elegant, stylish and oh so memorable. Private customised tours Your choice, your pace, YOUR tour. Special occasions Add style to your celebration! Your journey, your special day in your way with our limousine transfers. Promotions Film and TV Fame in the frame! Our Rolls Royce and Daimler classic car beauties love the limelight, they are available on supervised hire for promotions, events, photography shoots and TV or film productions. Optional Extras Whether you desire champagne, flowers, a gourmet picnic or anything else to complement your special Classic Car Journey, simply share your wishes and let us take care of the arrangements for you. 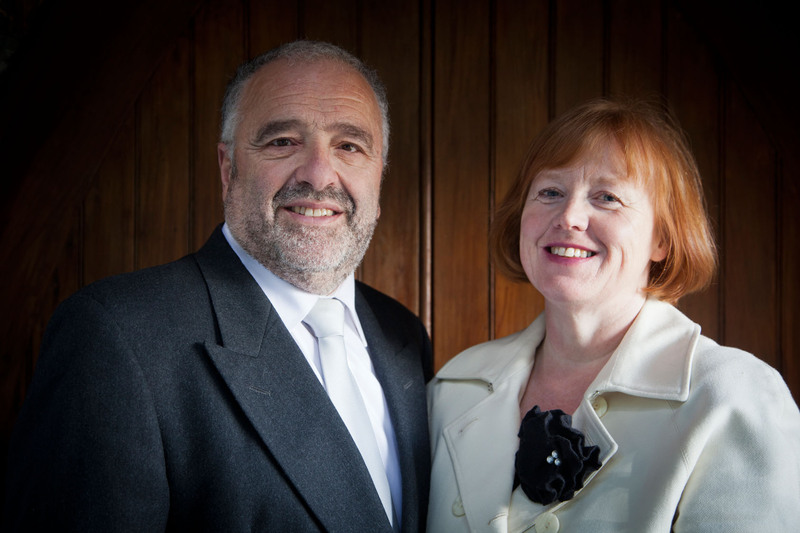 Contact Kevan and Lizzie Christopher to arrange your ultimate Classic Car Journey.